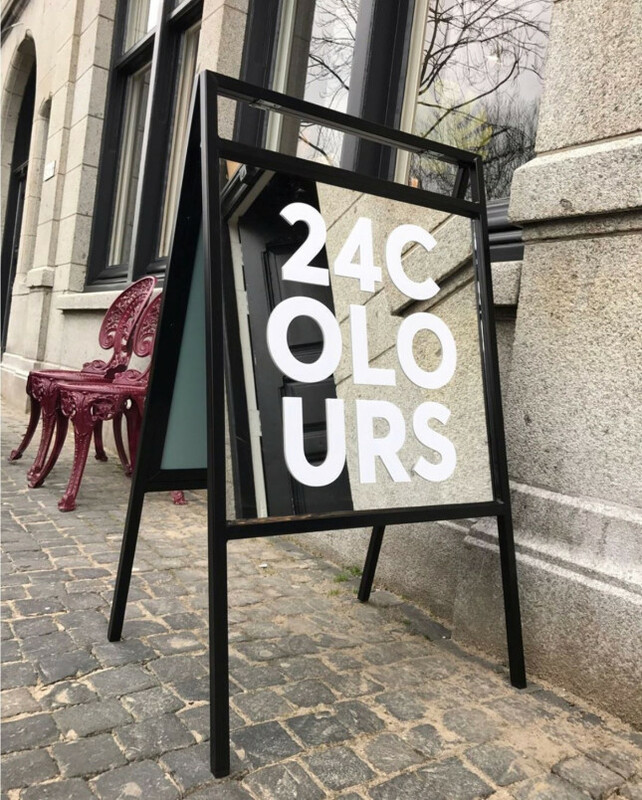 In November 2017 the monostore of our great brand 24COLOURS opened its doors in the city center of Utrecht. The store sells trendy Berlin streetwear, accessories, shoes, lifestyle product, gifts and interior. The store is beautifully styled and you will be helped by fantastic sellers with a great fashion sense, you will certainly succeed here! Have you become curious? Come and join us ✨!